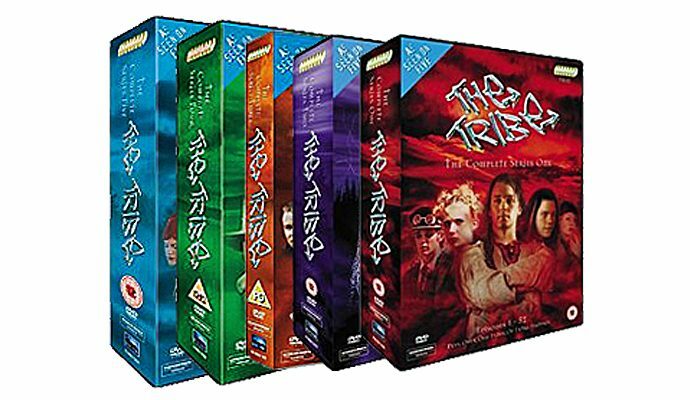 The complete series set of The Tribe was distributed by Revelation Films and can be purchased via Amazon. In order to search for the cure the tribe must leave the mountain and return to the city where the antidote is rumoured to be hidden. As they prepare for the journey, a horrific accident occurs. In the wake of a deadly virus that has wiped out the entire adult population, the children of the world must now survive on their own. Special deleted footage and scenes recovered from the archives.